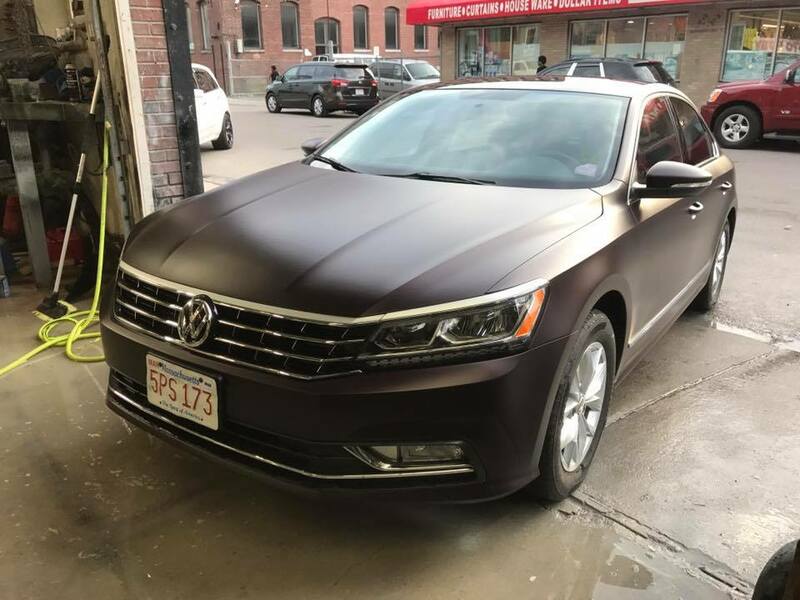 Edna's Auto Body of Lynn offers first-class custom auto painting services to Lynn, MA and surrounding areas. 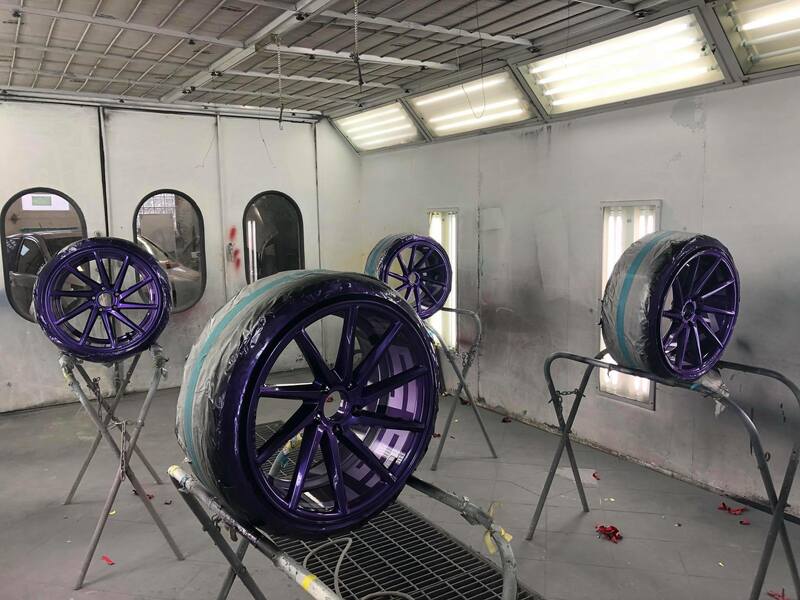 We are proud to offer top-quality paint with a lifetime warranty for as long as you own your car. Contact Edna's Auto Body of Lynn today to schedule an appointment, or browse the website for more information about our services.